How to find the perfect shoes that will make the most of your personal style? 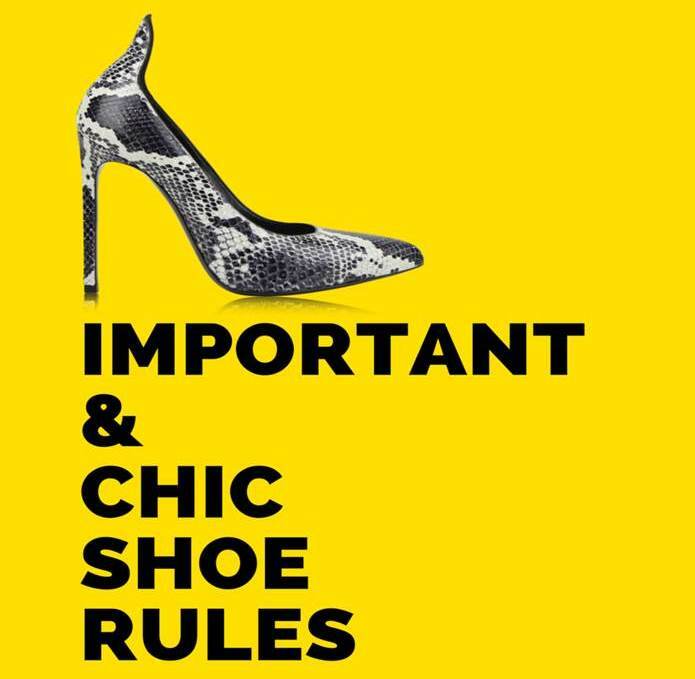 Well, try these important and chic rules of shoes for women to find fashionable footwear that you have ever wanted. Always think about balance and as it is not a secret that women adore shoes very much. Buying a new pair when you are blue can lift your mood in an instant. Making a trip to the shoe store is great but never get a pair that you can’t handle to avoid getting trip or any embarrassing incident that might occur. Challenge yourself to wear bright shoes. 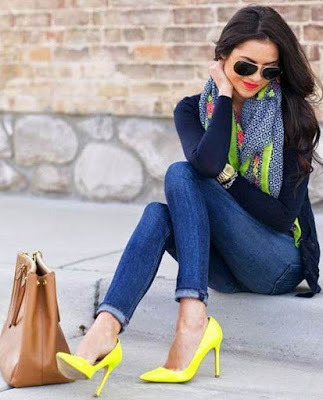 A pair of electric-hued shoes can amp up your look, including your outfits in colours other than black or denim. Get one attention getter. Let’s say if you are going to wear on over-the-top dress try to keep your shoes toned down. However if your look is low-key, then you might want to get shoes that stand out to add more excitement to the whole outfit. Apart from that, you must keep in mind to wear only what is appropriate. Open-toe sandals could be too risky for a conservative suit and flats may be way too casual for a cocktail party. Keep your sneakers only to be matched with your gym clothes or casual trendy jeans. But when you are in doubt, going with a pair of classic black pump is a brilliant idea. Say no to stilettos if you are going outdoors. Flats are okay, but if you seek a little height, go for wedges.